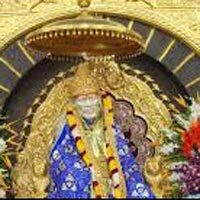 Upon arrival at Mumbai airport, start your journey towards Shirdi, which will take around 7 to 8 hours. Now you have a choice between early morning and late evening as per your choice. Stay overnight at the hotel. 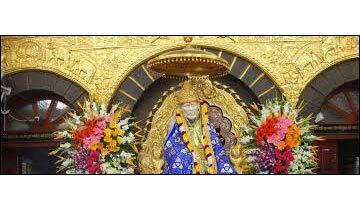 After breakfast pay obeisance in Sai Baba Temple, after Darshan continue your journey towards the Shani Shingnapur temple, which is around 1.5 hours drive. After Darshan return back to Shirdi. Stay overnight in the hotel. Post breakfast in the morning, check out of the hotel and proceed towards Mumbai/Pune airport for journey back home.